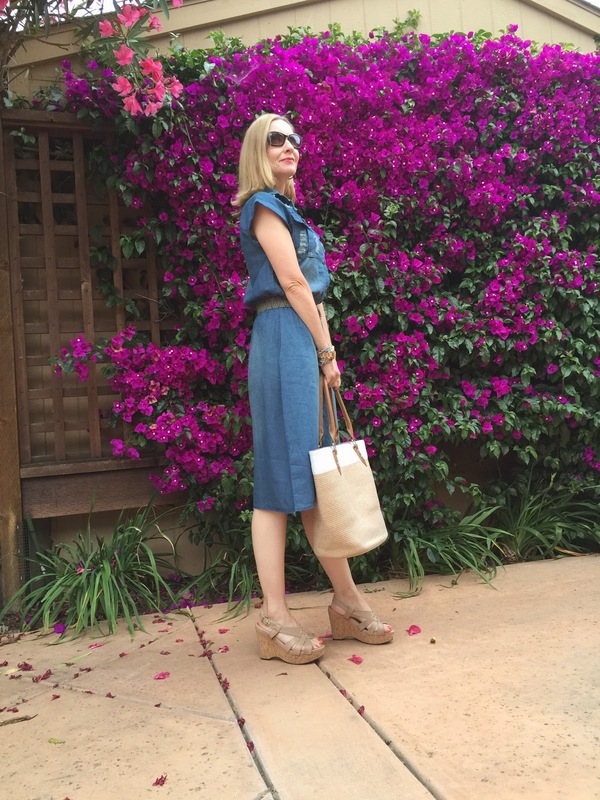 AMIClubwear – Denim Dress & Giveaway Winner! Congratulations to the winner of the $50 AMIClubwear gift card … Ann R! Have fun shopping, Ann! And if you send me a picture of yourself wearing what you bought, I’ll put it in a blog post! Today I’m modeling my AMIClubwear Blue Denim Stone Wash Button Up Belted Dress. The distressed details add a touch of trendy to this classic spring/summer daytime look. And dresses with pockets always make me happy! Linking up: Shoe & Tell Manic Monday! Mix It Monday!Confident Twosday! Turning Heads Tuesday! Love this look…a denim dress is such a great piece for any wardrobe…you look amazing! Such a cute dress! Love it belted and those wedges! I love that dress on you! Those wedges are perfect! A wonderful dress… so easy to toss on and go and look chic. A beautiful dress, I love the design of the top. I loved this when I saw it on insta! 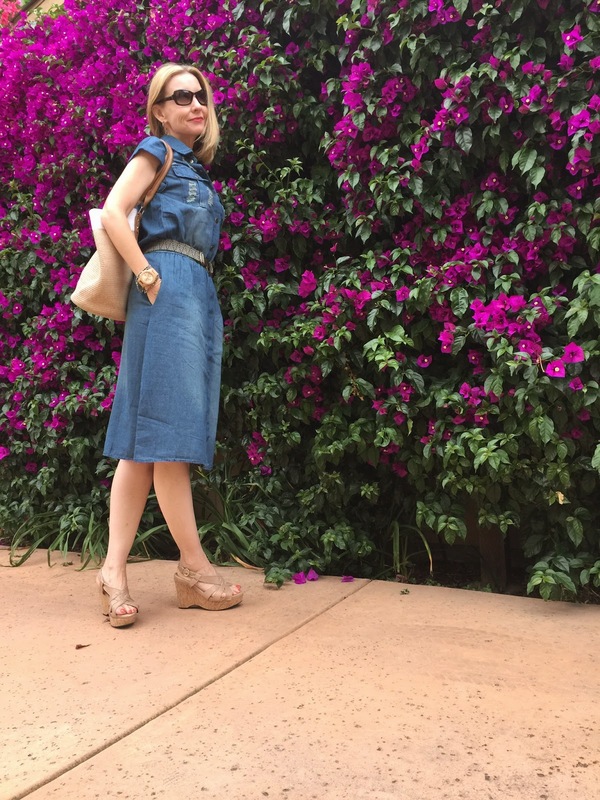 I've been all about denim lately. Lovely dress, the pocket feature is awesome! If only more dresses included that feature. Love this Dawn, great way to style it, and will have so many uses! Love the wedges with it too, glamourdoll! 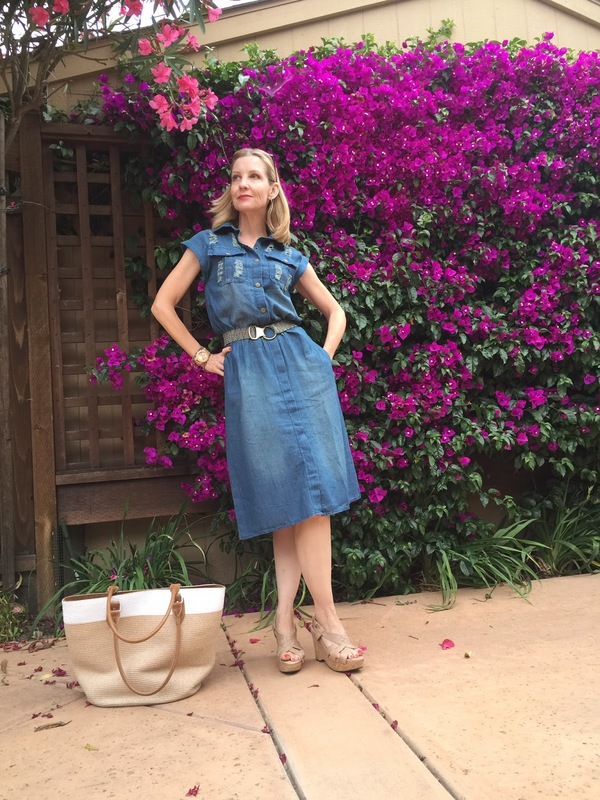 Great look, denim dress is a perfect piece for summer and I really like how you styled this one.